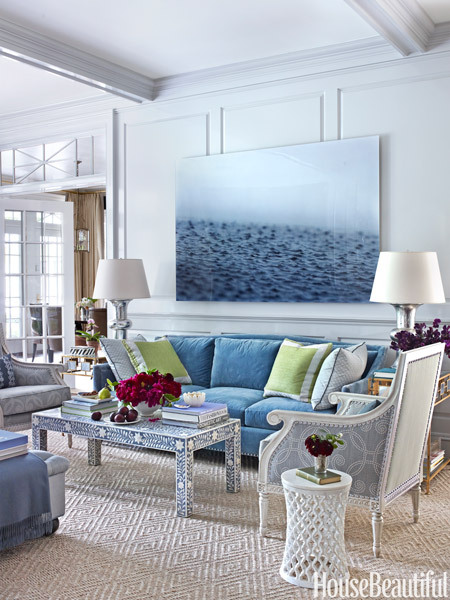 loveisspeed.......: Inside a Happy, Serene House in Cool Blues, Greens, and Grays ..."Cool blues, greens, and grays have a lovely softness," designer Ashley Whittaker says. 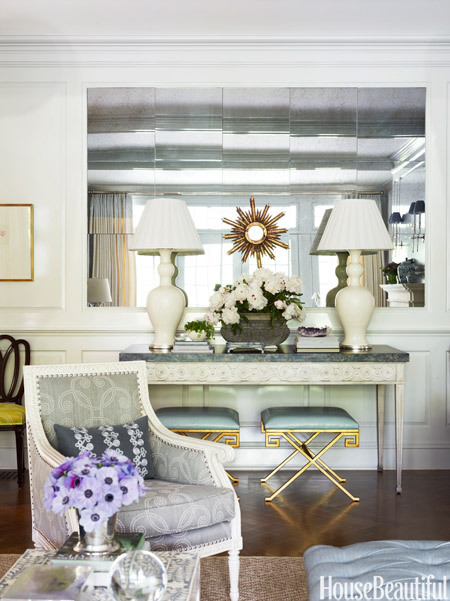 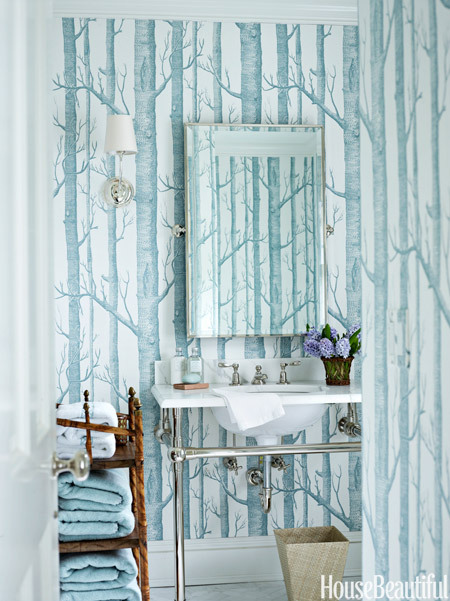 Here, in this Greenwich, Connecticut house, she creates a calming environment where the colors flow effortlessly from room to room. 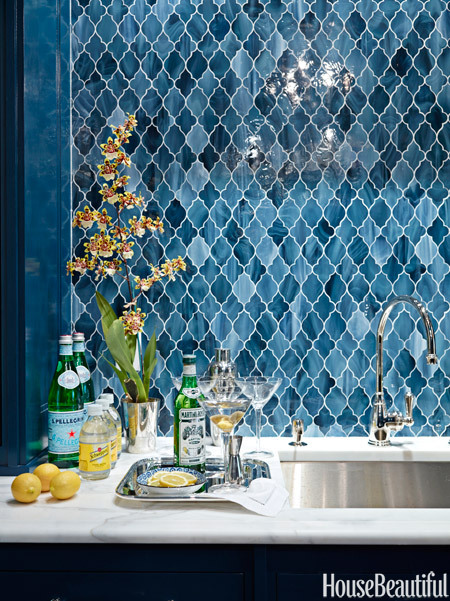 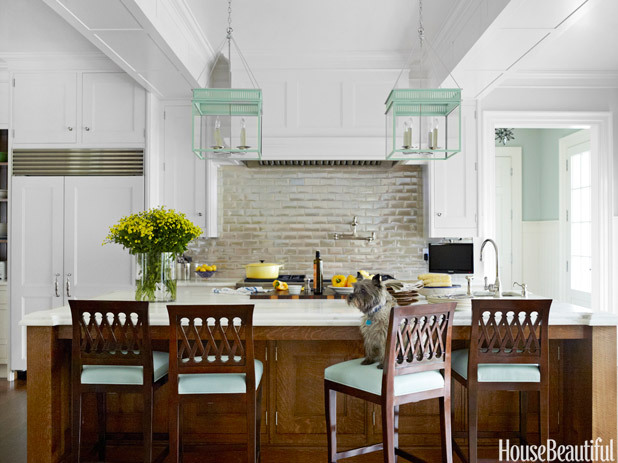 Inside a Happy, Serene House in Cool Blues, Greens, and Grays ..."Cool blues, greens, and grays have a lovely softness," designer Ashley Whittaker says. 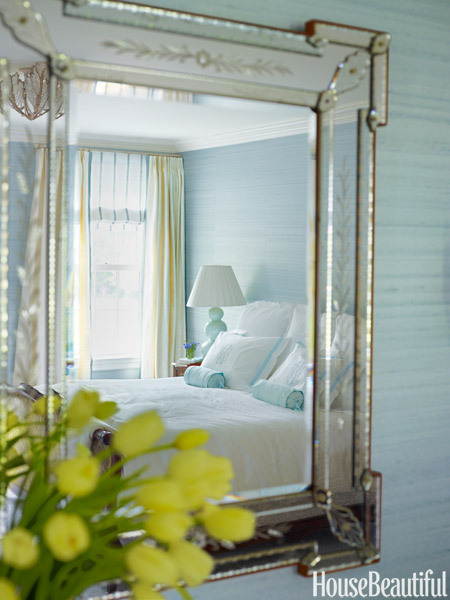 Here, in this Greenwich, Connecticut house, she creates a calming environment where the colors flow effortlessly from room to room.